The 7th annual SLO Marathon + Half & Relays presented by Pacific Premier Bank, and Race SLO 5K and Kids races presented by Idler's Home, attracted over 3,500 runners from 38 states and 7 countries. Starting and finishing at the landmark Madonna Inn Meadows, racers were cheered by 1,000 local volunteers and staff. Spectators and supporters were entertained by live music, vendors and exhibitors, free family yoga by lululemon, activities for children, hot BBQ, cold Lagunitas brew and more. The event benefited Jack’s Helping Hand, Grizzly Youth Academy and Team Red, White and Blue. Phillip Reid of San Luis Obispo was the first man to cross the half marathon finish line, setting a new course record of 1:07:29. 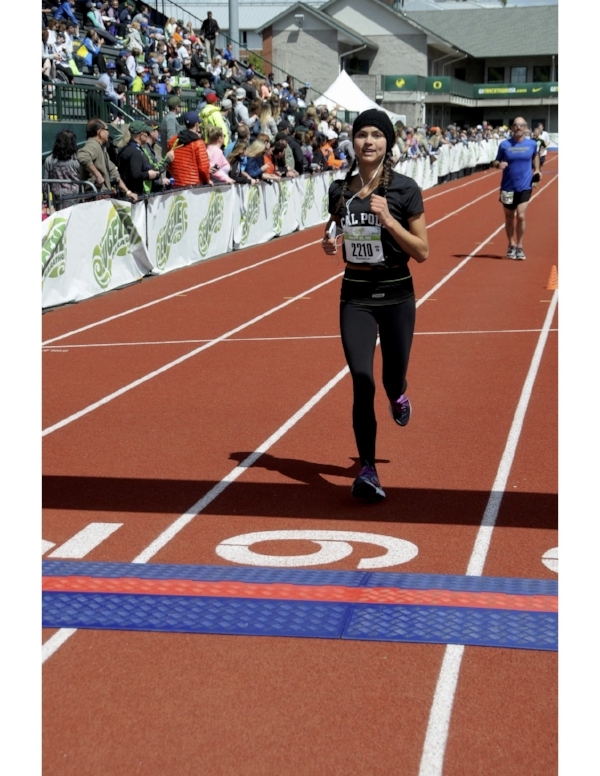 Kara Thorne of Grover Beach was the first woman to finish the half marathon with a time of 1:22:30. 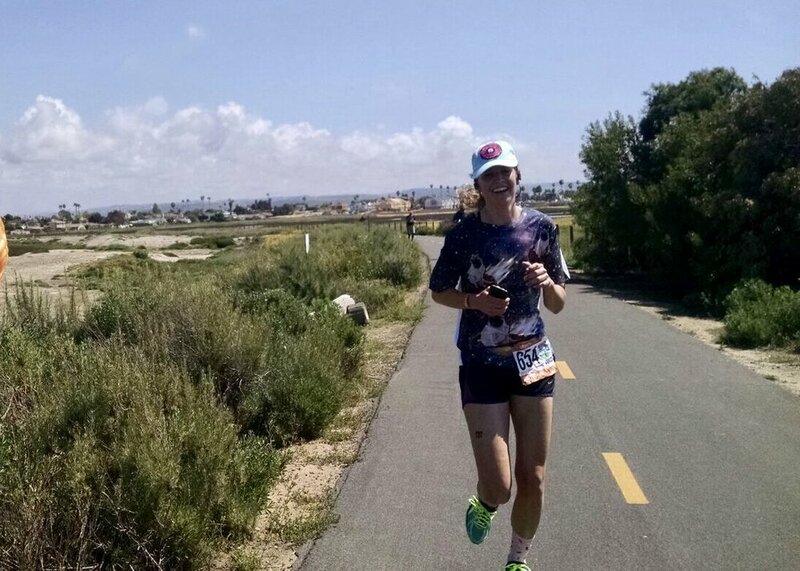 In the full marathon, Landon Woollard of San Luis Obispo placed first with a time of 2:40:40, and Lindsey Arrillaga of San Luis Obispo was the winner among the women with a time of 3:13:54. Robyn Schmidt of Atascadero was the first woman inducted into the annual SLO Marathon Hall of Fame. Race SLO also honored the 70 legacy runners who have participated in SLO Marathon + Half event each year since its inception with a special gift bag. 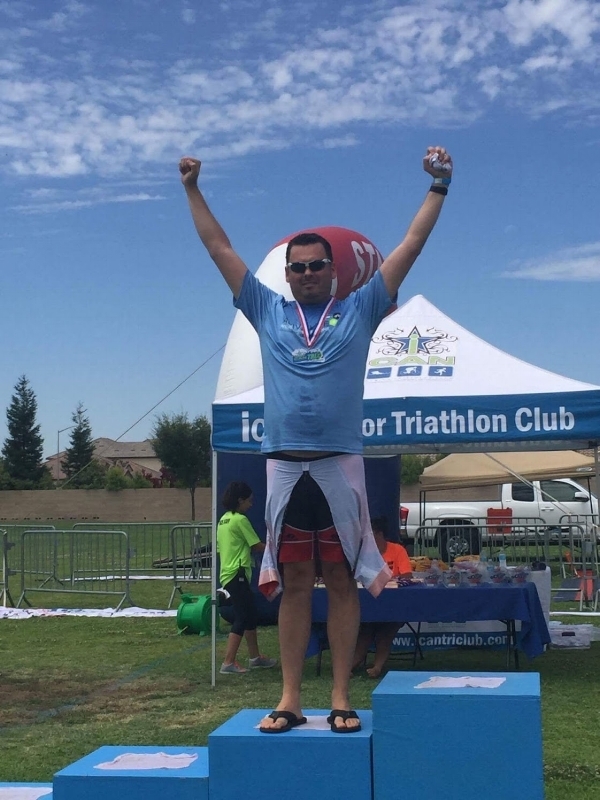 “Our Race SLO team and the City of San Luis Obispo was thrilled to host another first class event, once again putting our beloved town on the map nationally as an endurance sports playground. 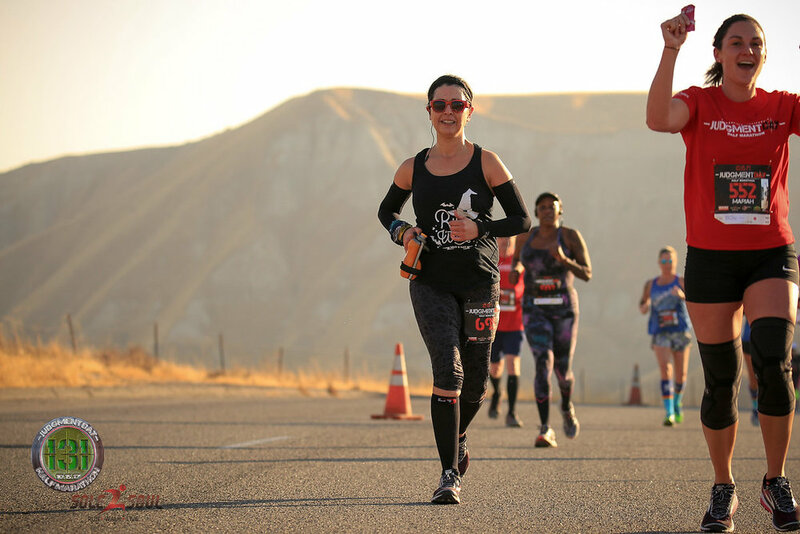 We launched our new Endurance Town USA podcast this weekend, and together with 48 hours of activities for all truly blew the roof off this year’s event,” said Samantha Pruitt, Race SLO Founder and CEO. Numerous road closures are scheduled for Sunday, April 29, as 3,000 people achieve 26.2 or 13.1 miles on foot in the San Luis Obispo Marathon, Half Marathon & Relays, presented by Pacific Premier Bank. The seventh annual race starts at 7 a.m. on Sunday at Madonna Inn, taking runners and walkers on a course through downtown San Luis Obispo and into Edna Valley. Several streets will be closed to thru traffic from 3:00 a.m. to 3:00 p.m. on Sunday to ensure athletes’ safety. Most road closures around downtown start about 4 a.m., with many reopening again to traffic by 8:30-9:30 a.m. Exceptions include Islay, High and Archer Streets: Portions of those streets will be closed from 4 a.m. to 2 p.m. The Marsh Street on- and off-ramps at Highway 101 will be closed from 3 a.m. to 3 p.m.
“No parking” signs will be posted on the course, and vehicles will be towed if left inside the road closure. California Highway Patrol officers, San Luis Obispo Police Department officers, Professional Traffic Control Personnel and safety course marshals will be at affected intersections to ensure safety and provide motorists information. Please use caution and slow speeds while driving in and around the course. For a full schedule of road closures, visi ww.slomarathon.com/the-races/road-closure. The SLO Marathon, Half Marathon, Relays Sunday & 5K and Kids races Saturday are organized by a professional team and 1,000 volunteers. The Race SLO Festival at Madonna Inn, April 28 and 29, is free to the community and includes live music, yoga, vendors and food. Annually, Race SLO endurance sporting events deliver more than a $4 million countywide economic impact with thousands of athletes coming from all over the USA. 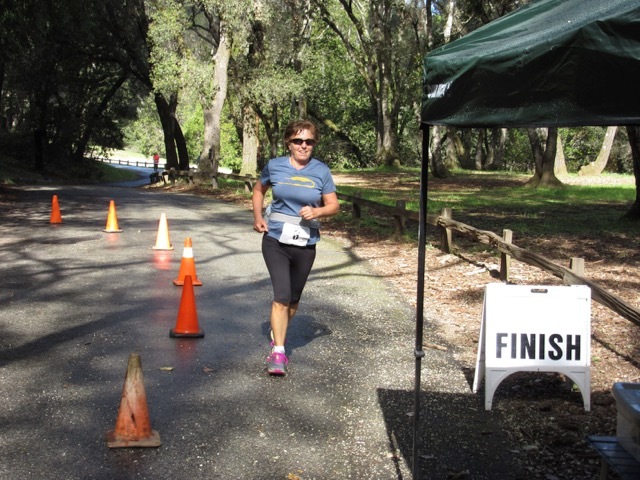 In their ten years as a local business, Race SLO has additionally raised and donated funds of over half a million dollars to non-profit programs that foster health and fitness. “e are dedicated to providing our athletes the most memorable SLO experience at our events. 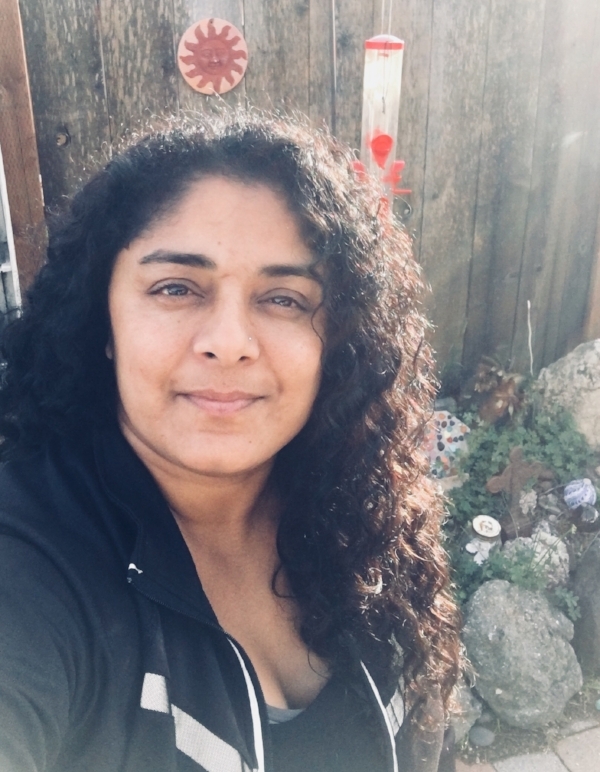 Equally, we are passionate about giving back to our community because we know it takes the whole community to produce this event and we want our town healthy!” said Samantha Pruitt, Race SLO Founder and CEO. Beneficiaries of 2018 SLO Marathon includ ack's Helping Han, providing assistance and programs to children with cancer and special needs; izzly Youth Academ, intervening in the lives of 16-18 year old dropouts, producing program graduates with the values, life skills, education, and self-discipline necessary to succeed as productive citizens; an eam Red, White and Blu, enriching the lives of America’s veterans by connecting them to their community through physical and social activity. 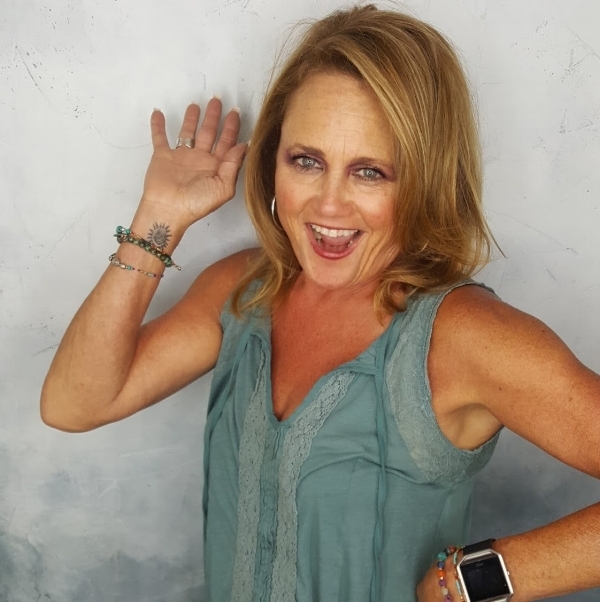 Proud to announce Robyn Schmidt will be inducted into Race SLO's Hall of Fame, Sunday, April 29, 2018 during the awards ceremony. 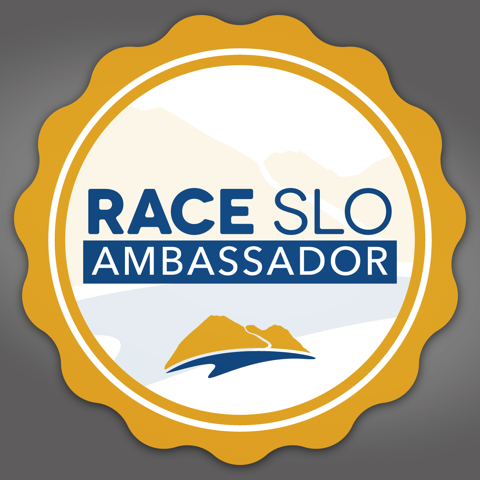 Race SLO Ambassador dishes on her favorite local spots; Hasay, a local hometown girl, recently became the 2nd fastest American woman marathoner ever with her 2:20:57 at the Bank of America Chicago Marathon on October 8. 7th event edition in Endurance Town USA set for April 27–29, 2018 adds new 4-person Marathon Relay; register today! 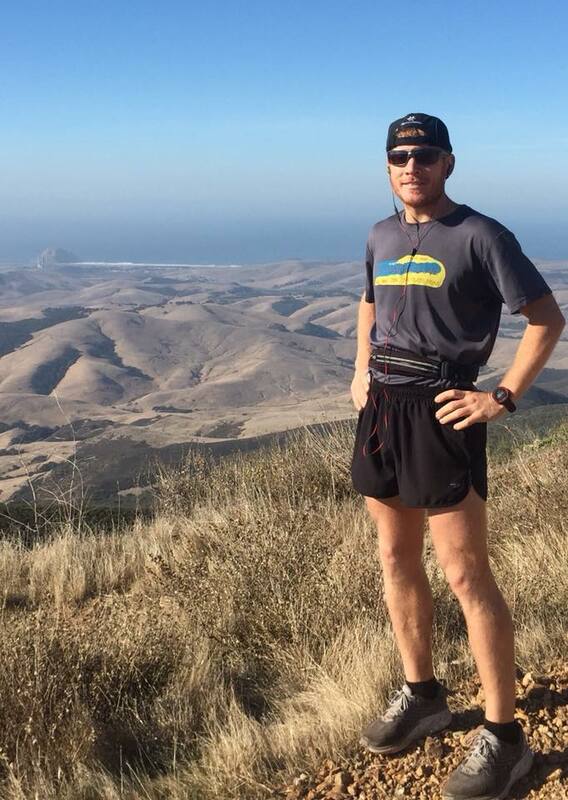 SAN LUIS OBISPO, Calif. — (April 29, 2017) — The SLO Marathon + Half event, an Endurance Town USA running tradition produced by Race SLO, will welcome more than 3,800-plus entrants and 10,000-plus family and friends. Below is a summary of the 6th edition event so far. For the safety of the runners and walkers on the race course, select streets will be closed or closed to thru traffic on Sunday, April 30, 2017 from 3:00am to 3:00pm. Most locations will only be impacted for specific windows of time in that range. Please allow extra time if traveling throughout town and expect minor delays on Sunday, April 30. Affected areas are detailed in printable Neighborhood Access maps with timing impacts, flow of runners, etc. at the website link below. The San Luis Obispo Police Department, California Highway Patrol and professional traffic control staff will be at all points controlling traffic as well as allowing cross traffic where possible. NOTE: Closed road signs will be along the route plus course marshals will be on the course to answer questions. Contact us with special requests or questions in advance at kelly@RaceSLO.com. The new, beautiful loop courses for 2017 feature scenic tours of San Luis Obispo starting and finishing near the Madonna Inn. 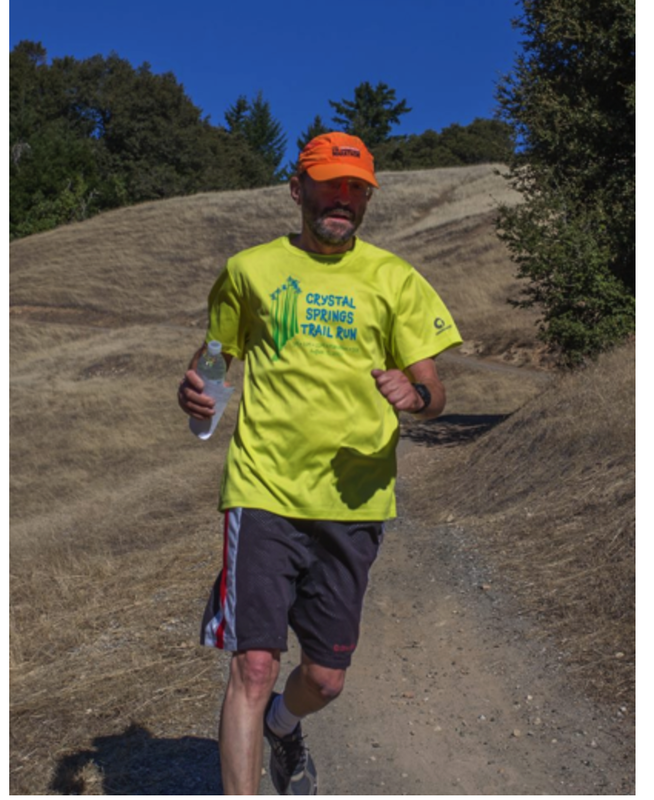 Runners will head out toward the beautiful Irish Hills Natural Preserve and then loop toward historic downtown San Luis Obispo to enjoy the Fremont Theatre, Mission San Luis Obispo de Tolosa and a Frank Lloyd Wright designed building. 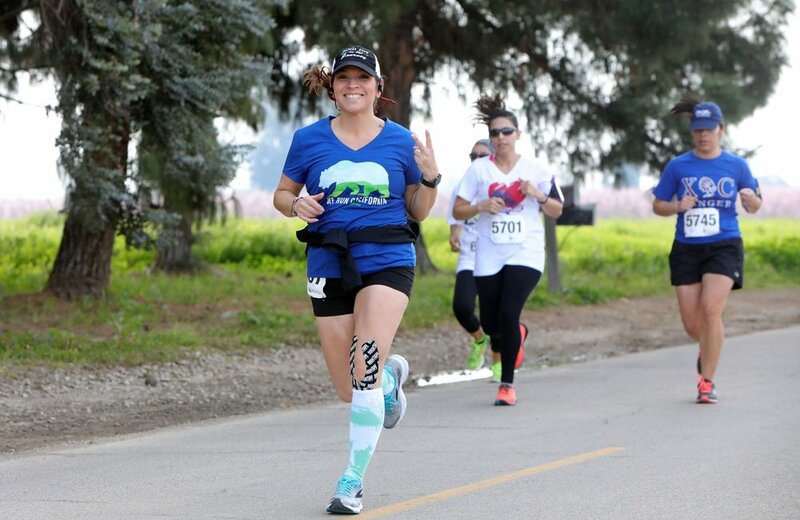 In addition, runners will also experience the Railroad District, Islay’s Streets charming bungalows and Victorians and, finally, a scenic downhill finish line at the Madonna Inn grounds. SAN LUIS OBISPO, Calif. — (April 24, 2017) — The SLO Marathon + Half Marathon has announced its elite fields that include four past race champions — Maggie Yount (2016 Marathon), Van McCarty (2012 Marathon), Joe Thorne (2013 Marathon & 2014, 2016 Half Marathon) and Ben Bruce (2015 Half Marathon) plus local talent Brandon Messerly, Luke Letwin, Connor Blalock and Erin Tracht. 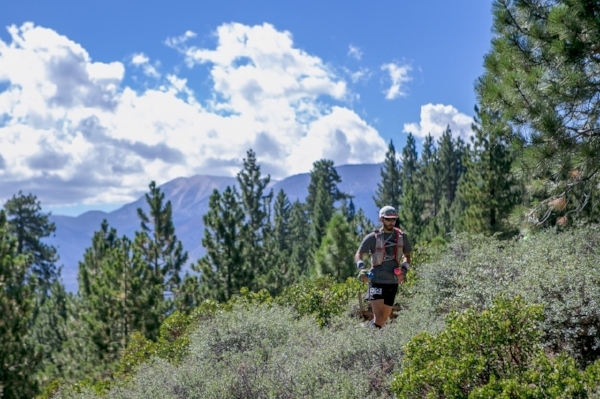 The 6th SLO Marathon + Half event edition, an Endurance Town USA running tradition produced by Race SLO, will be held on Saturday & Sunday, April 29–30. Joe Rubio likes to say that the biggest part of success is SHOWING UP. 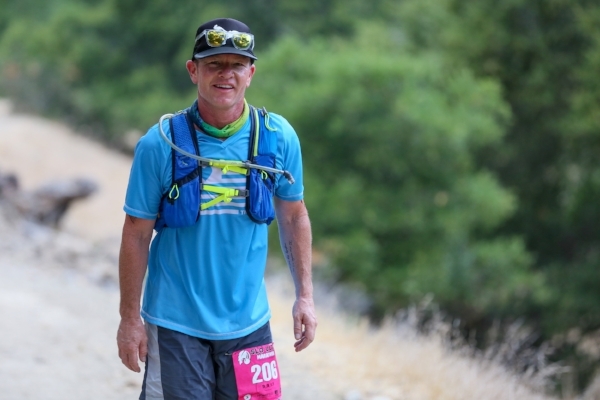 And he has shown up, year after year, in the life of the SLO running community and of his eminently successful local business, the Running Warehouse. SAN LUIS OBISPO, Calif. — (March 21, 2017) — SLO Marathon, Half Marathon + 5K sponsor Morris & Garritano will be hosting a preview run of the new course on Saturday, March 25 from 6:30am — 12:00pm, meeting at their headquarters, 1122 Laurel Lane, San Luis Obispo. 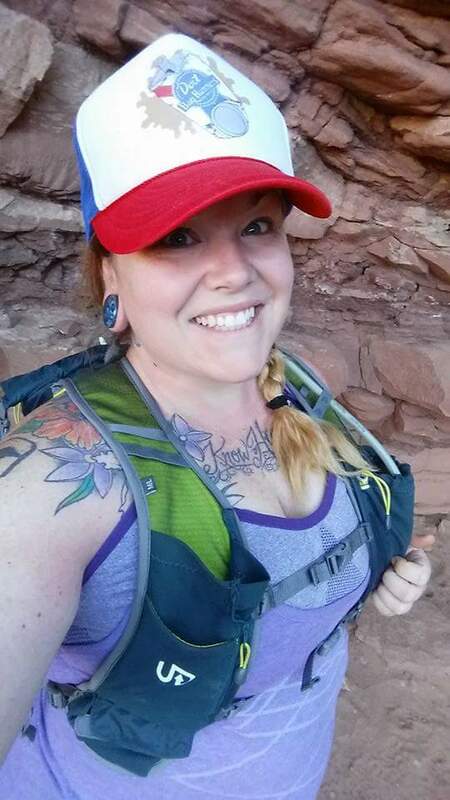 The 10 or 20 mile run is free, all levels of fitness are welcome and there will be food, beverages and training tips. The 6th event edition, a San Luis Obispo spring tradition produced by Race SLO, will be held on Saturday-Sunday, April 29–30. The Central Coast’s largest running event expects to draw 4,000 participants in Endurance Town USA. 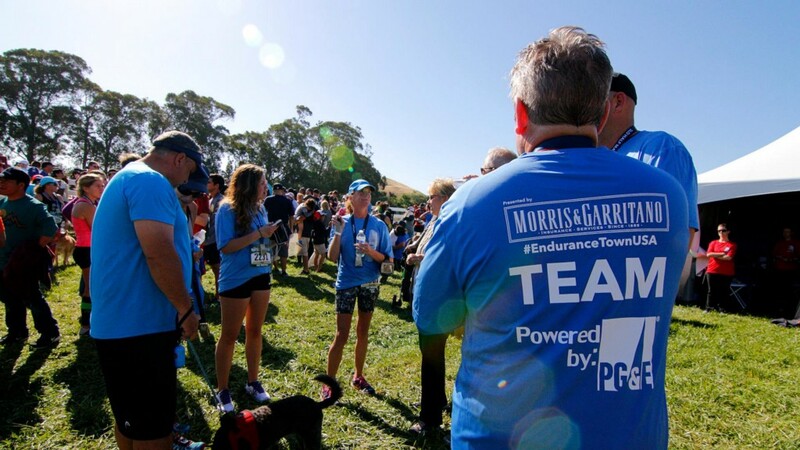 Morris & Garritano, the leader in corporate wellness, personal and business insurance initiatives, also invites and challenges companies to create teams for the 2017 SLO Marathon + Half. The teams deadline, including special pricing and custom team shirts, is Sunday, April 2. Morris & Garritano Course Preview Run event invite & check-in Facebook page HERE.